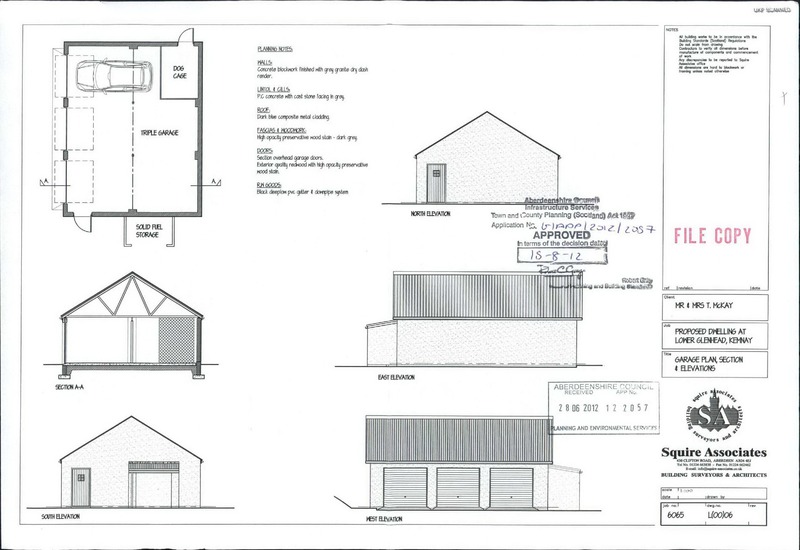 Plot with app 2 acres with planning permission for the erection of a dwellhouse, triple garage and shed/stables. Price over £175,000 Entry by arr. Viewing go along to site. SITE AT LOWER GLENHEAD. 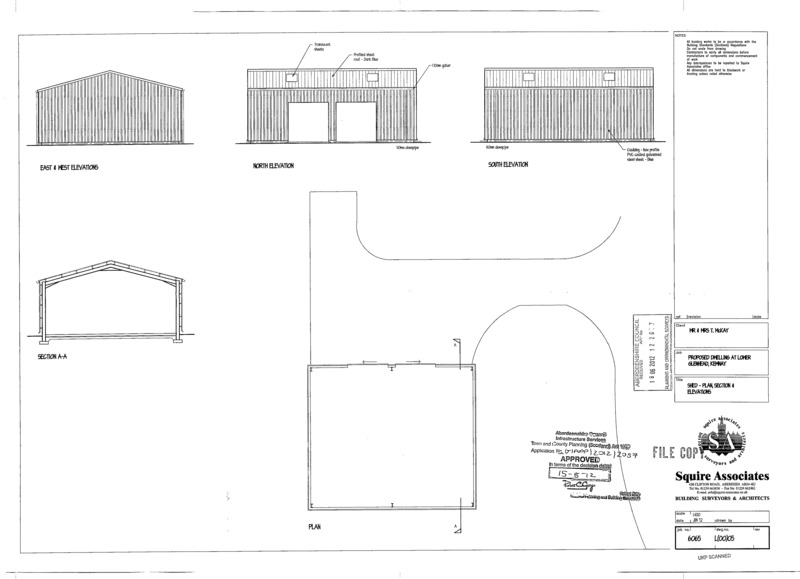 BUILDING SITE WITH PERMISSION FOR ERECTION OF HOUSE & TRIPLE GARAGE & AGRI-SHED/STABLES WITH APPROXIMATELY 1.25 ACRES. INCLUDING PADDOCK. An opportunity has arisen to acquire a building site with approximately 1.25 acres in a lovely scenic location with views over toward the Bennachie Range. Perfect situation for those looking to build a property in the countryside but easily commutable to Aberdeen and with Inverurie and Kemany located close by. The beautiful countryside surrounding Lower Glenhead is in abundance and with leisure facilities such as golf at Kemnay Golf Course, there is a Bowling Green located in Kemnay and pursuits such as walking, cycling and horse riding can all be enjoyed nearby. The village is well served by many shops and amenities which include a convenience store, butcher and baker amongst others, post office and primary school. Secondary schooling is also available in Kemnay. For a larger range of shops, restaurants and supermarkets Inverurie is close-by and the train station is great for commuters. 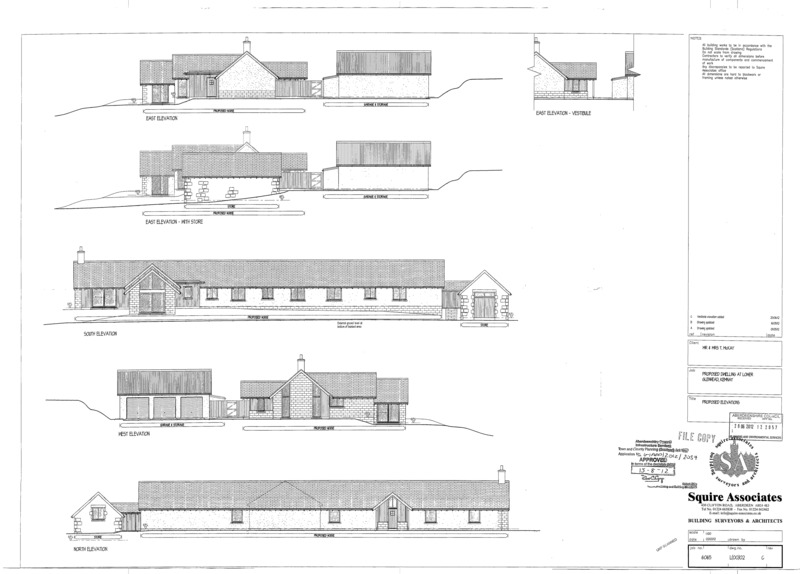 Planning Permission has been granted for the erection of a dwellinghouse, triple garage and agri-shed/stables on the site under Ref No. APP/2012/2057. 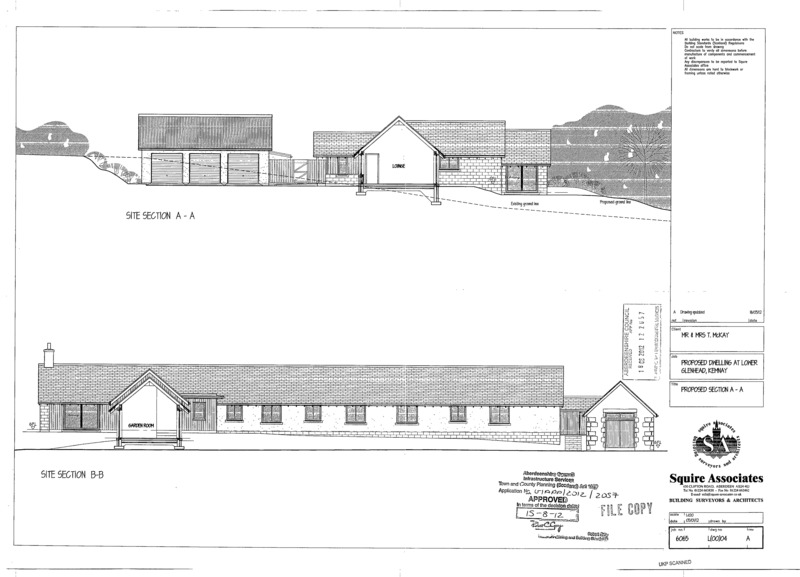 The Building Site extends to approximately 0.75 acres. 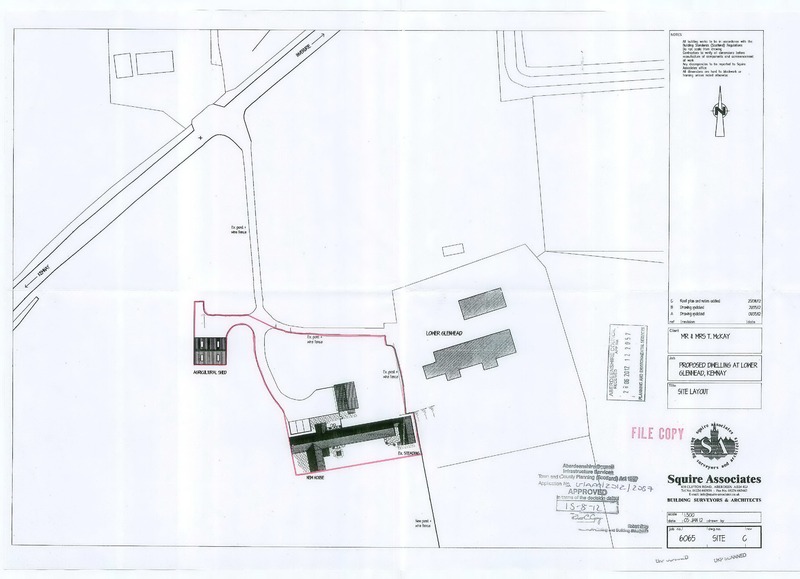 There is also a paddock included with the Site which extends in total to approximately 1.25 acres. 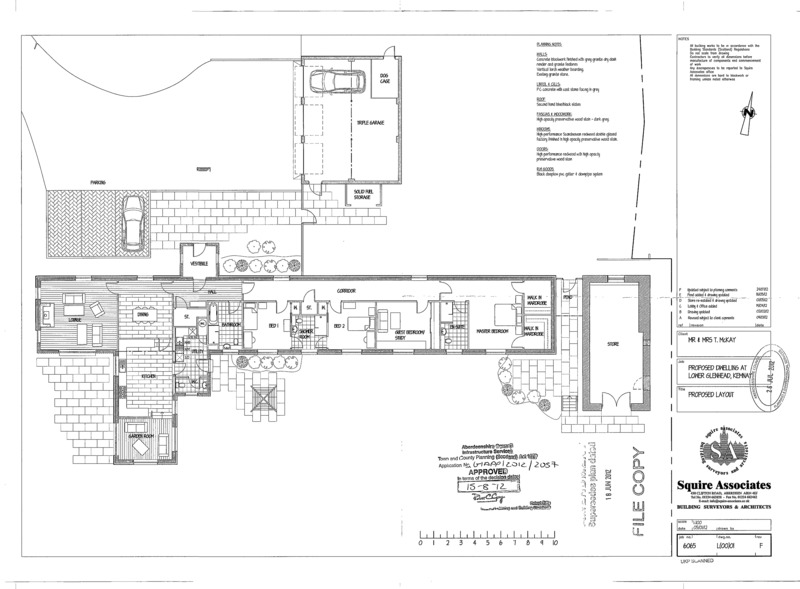 The site has a sunny south-facing aspect and is accessed along an existing private tarmac driveway. Electricity and mains water supply are immediately adjacent to the site. A septic tank will be required. DIRECTIONS : Lower Glenhead is situated along the B993, 2.5 miles from the A96 Inverurie Roundabout and 1 mile from Kemnay. Heading towards Inverurie on the A96 take the first exit left at the “BP Stevensons” garage roundabout onto the B993. Travel approximately 2.5 miles along here and the site at Lower Glenhead is situated on the left hand side, clearly indicated by a Peterkins For Sale sign.